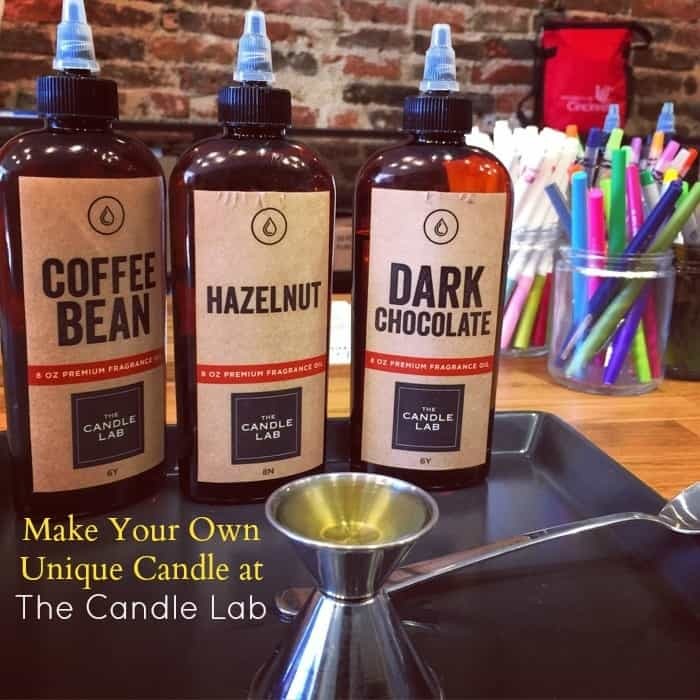 I stumbled upon The Candle Lab while waiting for our table to be ready at The Eagle OTR. Once you have tried the fried chicken at The Eagle, you understand that the food is worth the wait. 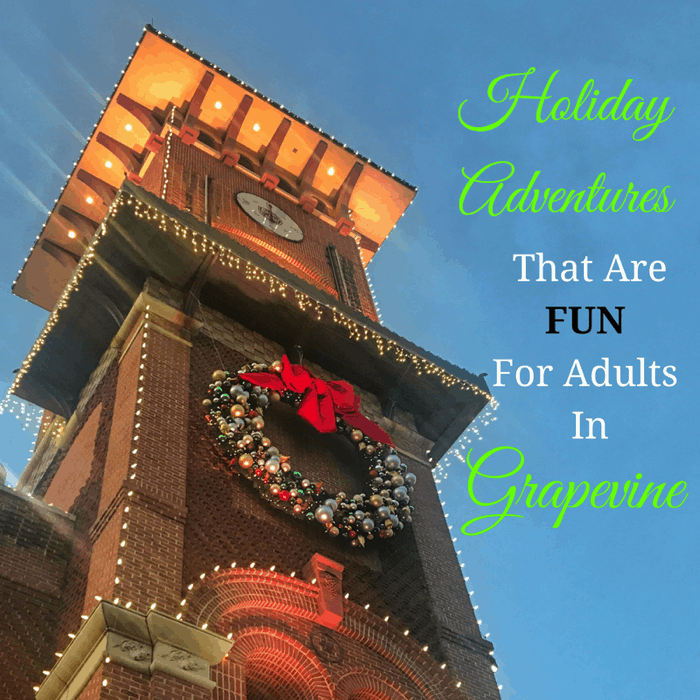 We had some time to kill and The Candle Lab offered the perfect adventure to fill our time. 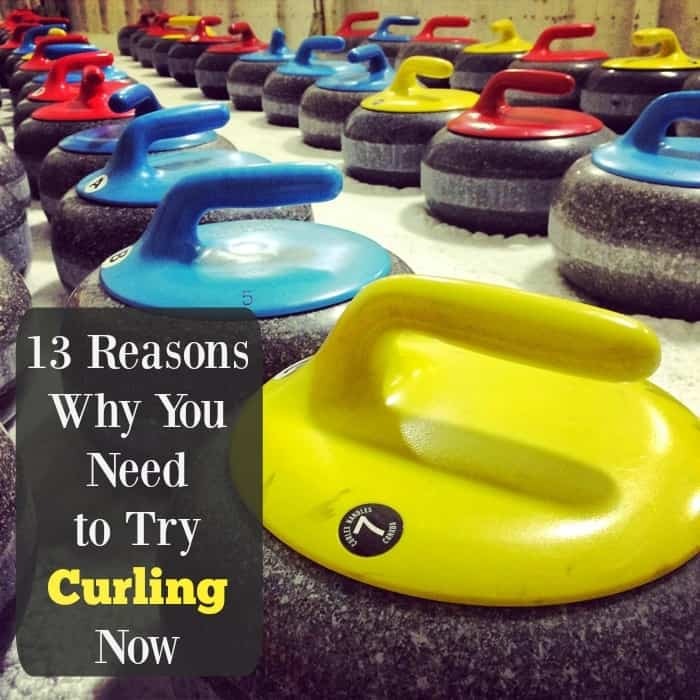 I have tried the Olympics sport of curling several times during a “Learn to Curl” class. 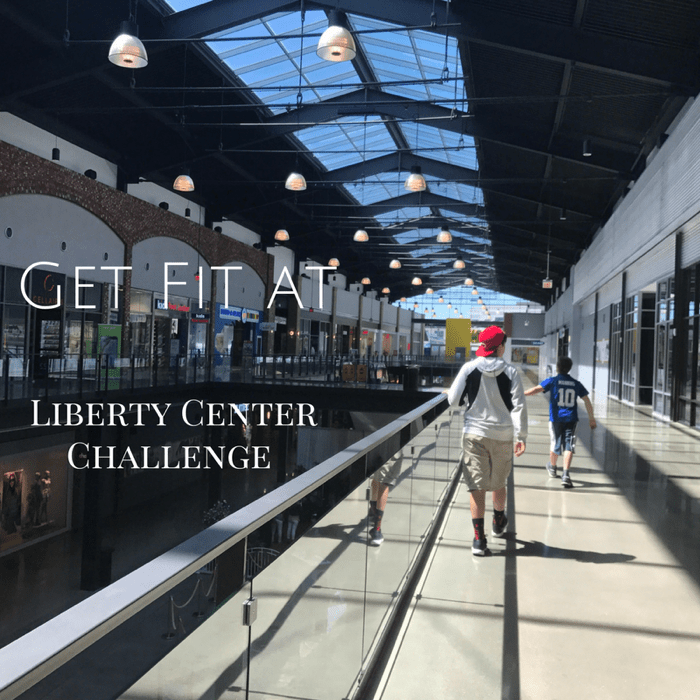 I was invited to accept the challenge to Get Fit at Liberty Center. This was our first visit and we definitely got our steps in! Liberty Center provides indoor shopping along with a multi-use recreational community concept with restaurants, entertainment, offices, and living space. 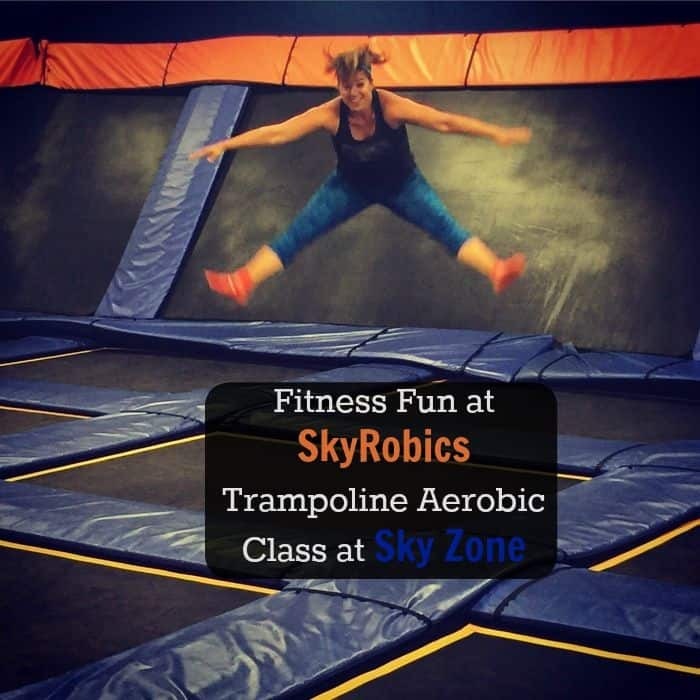 Has trapeze been on your list for a while? 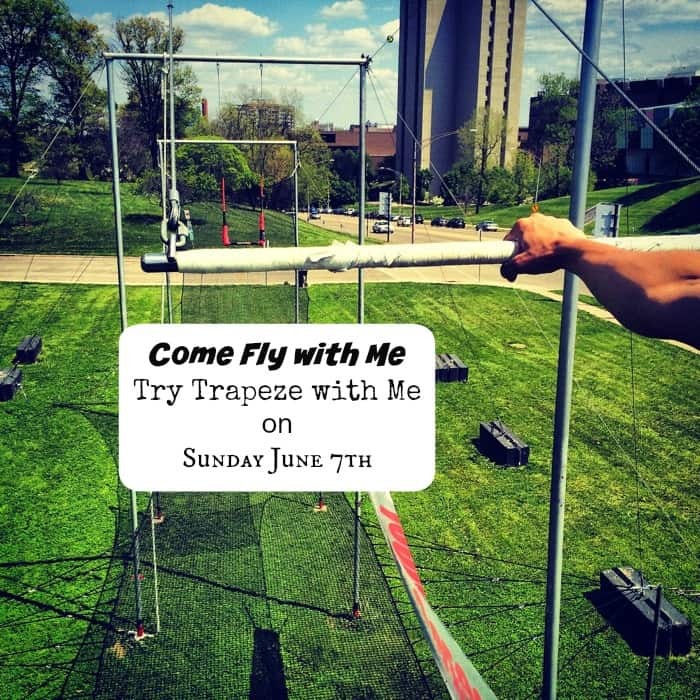 I’ve tried the trapeze on 3 different occasions with the Cincinnati Circus Company and I want to give you the opportunity to join me. 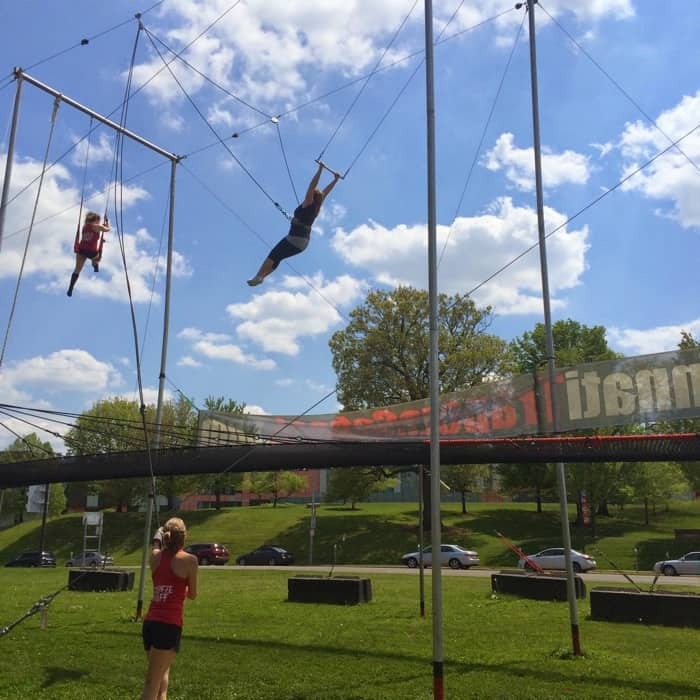 The trapeze rig is set up at Burnet Woods in Cincinnati during the warmer months and it’s such a fun way to get out of your comfort zone. 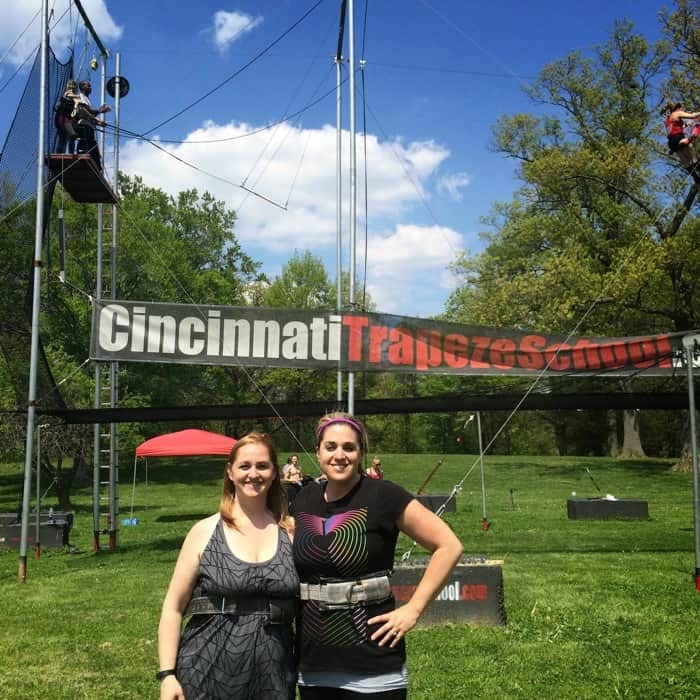 I recently brought my friend Stephanie from “A Little Moore” to try trapeze for the 1st time. It’s been on her list for a while and she loved it so much that she wants to go again. 3. It’s challenging. As you progress, you can learn more tricks. 6. It’s safe. You are harnessed in and the staff is excellent at not only making sure you have a safe experience, but also a positive one. 7. It’s something you can tell your grandkids about. 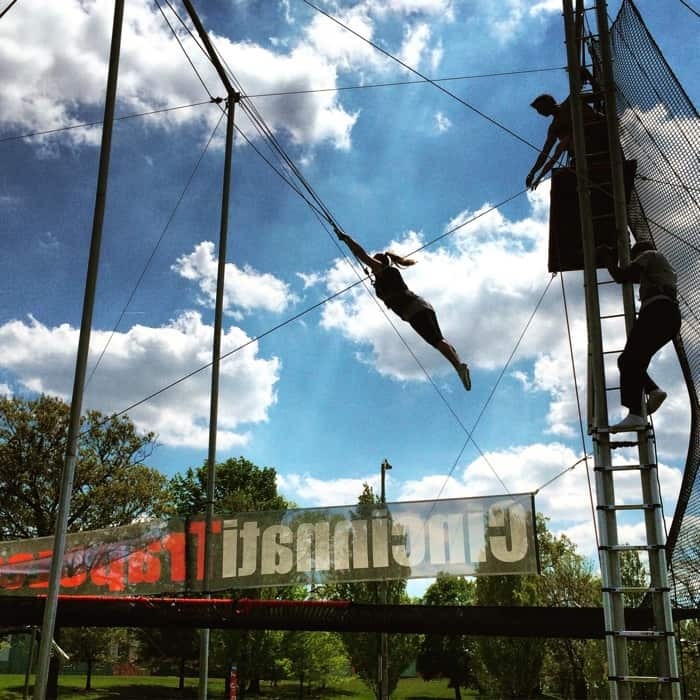 I bet there are more of you out there that would love to try the trapeze …..if given the opportunity. 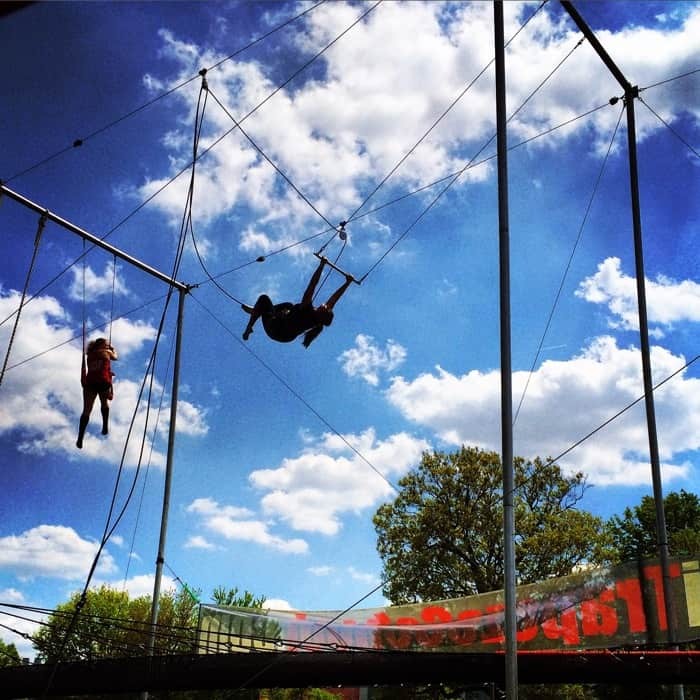 The first time that I tried trapeze I invited a group of ladies to join me. Some of them I didn’t even know that well. What’s fun about sharing experiences outside of your comfort zone is that it instantly creates a bond with those who shared it with you. Register online here to hold your space. You will need to set up an account and make payment to hold your spot. Getting on the other side of your fear is a beautiful thing. Disclosure: I received a complimentary visit for review purposes. All opinions are my own. I love when I get opportunities to be creative. 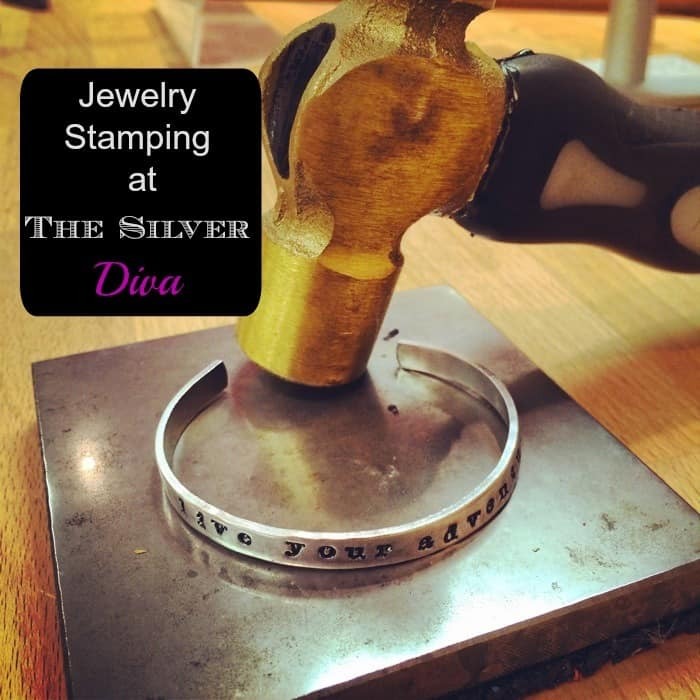 It can be hard to schedule time to create and my recent adventure of jewelry stamping at The Silver Diva was so much fun! 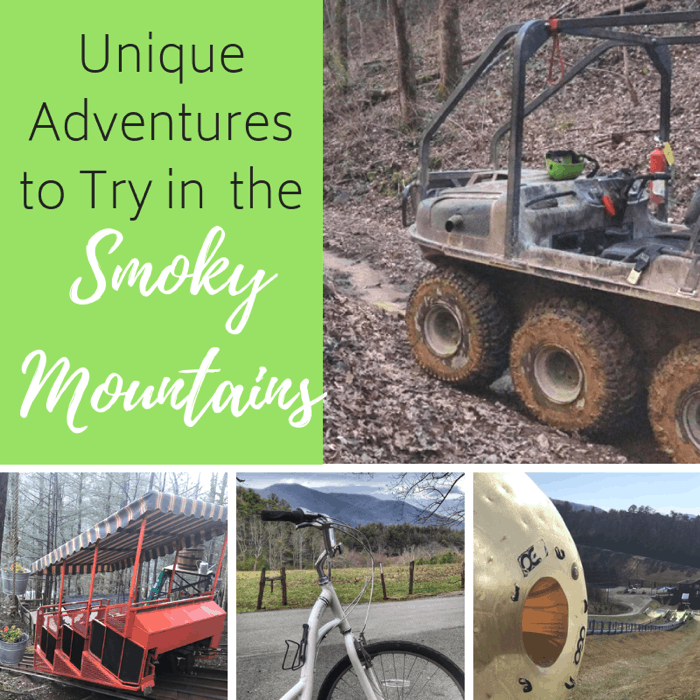 My husband and I switched up our birthiversary (his birthday/ our anniversary…yep- we got married on his birthday) by trying something new. I’m going to start with a confession. 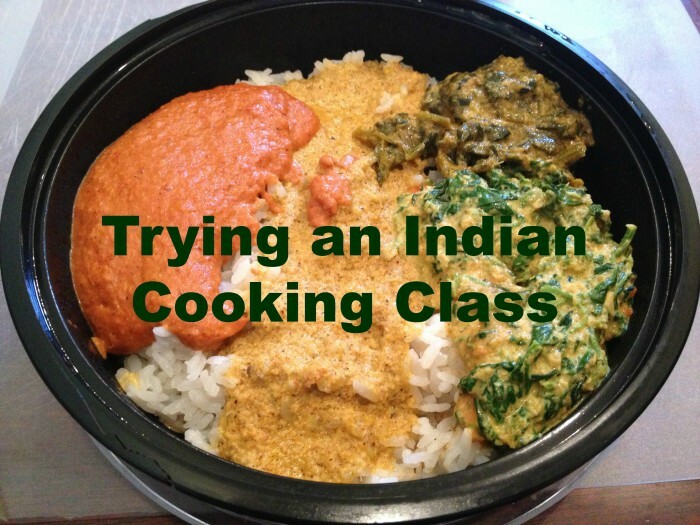 I don’t enjoy cooking unless it’s social or has a theme to inspire. 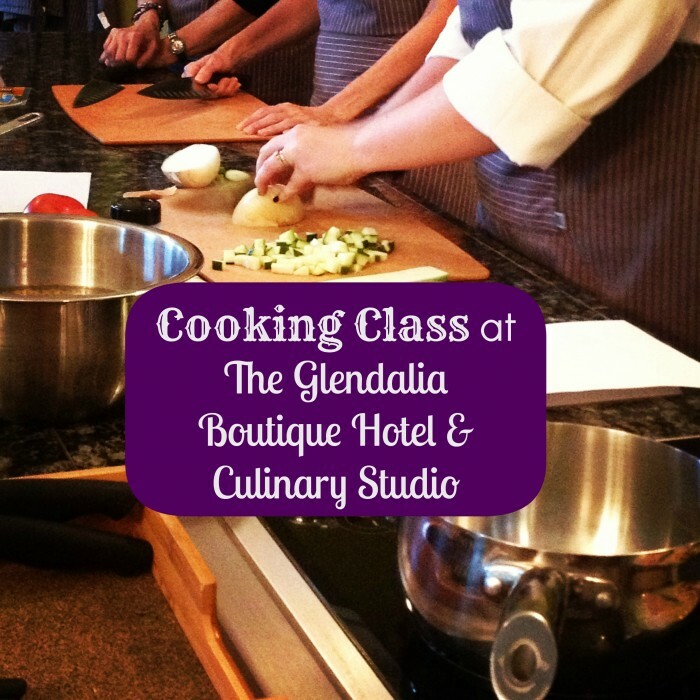 Unfortunately, thinking of what to cook everyday is not festive enough for me to get inspired……but a cooking class that is social and is an excuse to try something new ……..is the perfect way to consider maybe wanting to cook a few more meals in the future. This is where Chef Dan comes in.